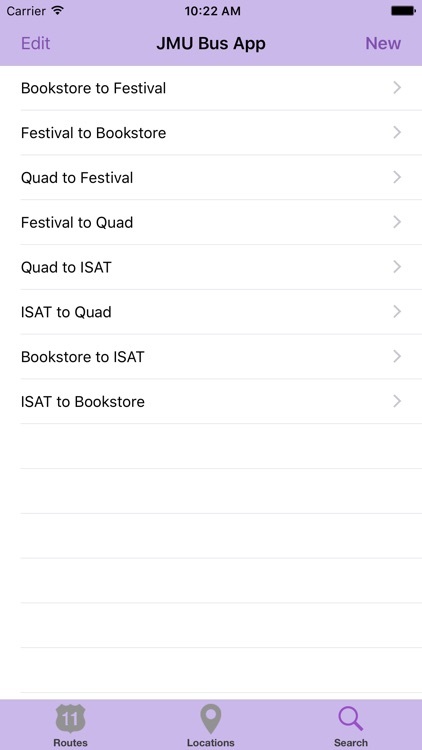 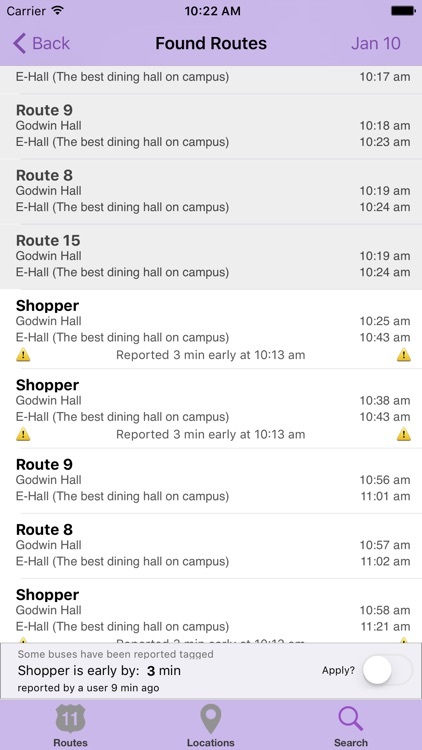 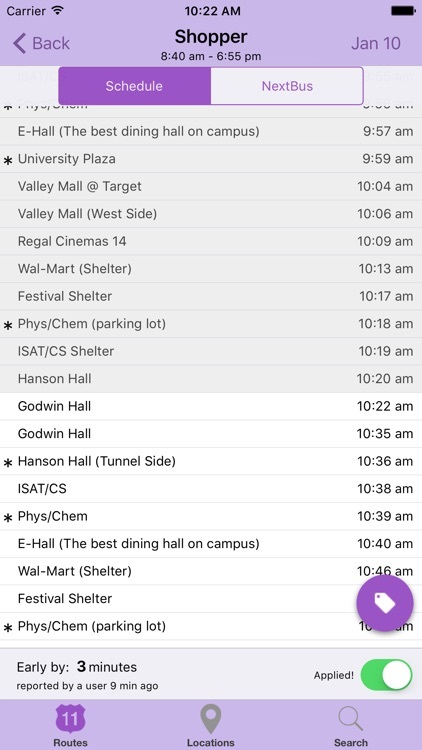 Quickly & easily find buses at JMU using your phone instead of relying on the paper schedule. 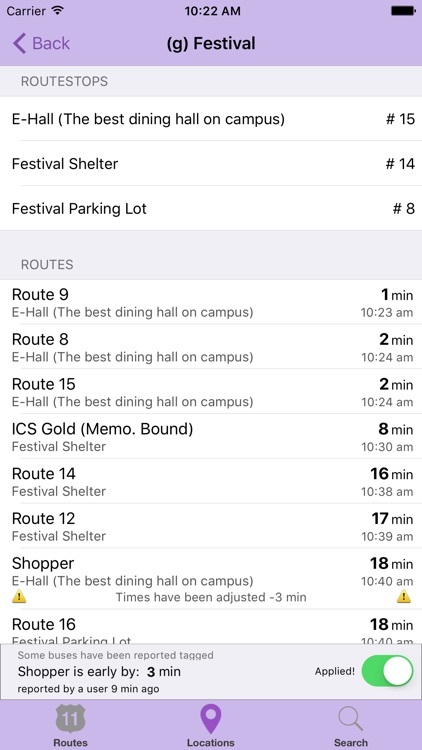 The original, the best, and still unofficial. 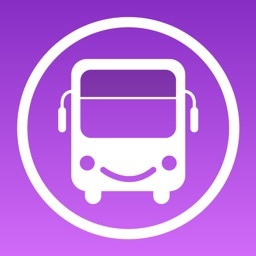 The JMU Bus App. 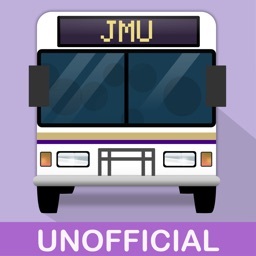 Made by a JMU CS '13 Student. This product is not officially endorsed by neither HDPT nor JMU. 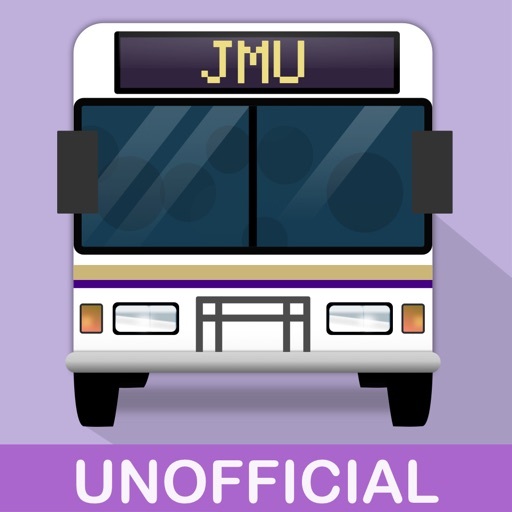 Email me at [email protected] , follow me on twitter @JMUBusApp , or via facebook page for any problems, route requests, suggestions, or anything else! I'm happy to help with any and all problems, but I can't fix what I don't know about. 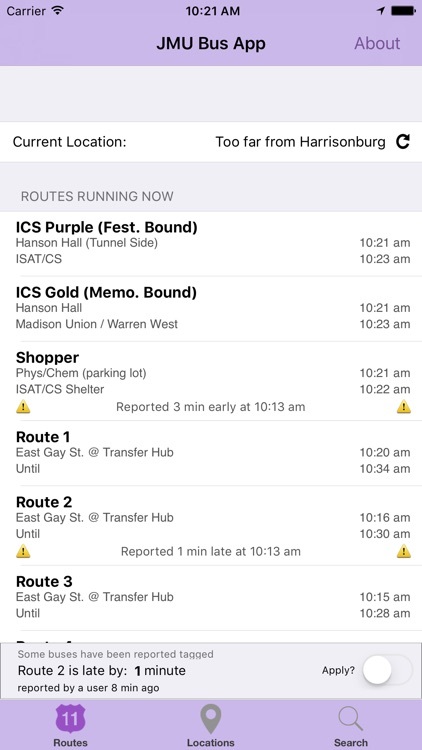 Note: Route updates occur automatically when you open the app.